Hyacinths are a perennial, bulbous spring flower from the genus Hyacinthus in the Asparagaceae or asparagus family. 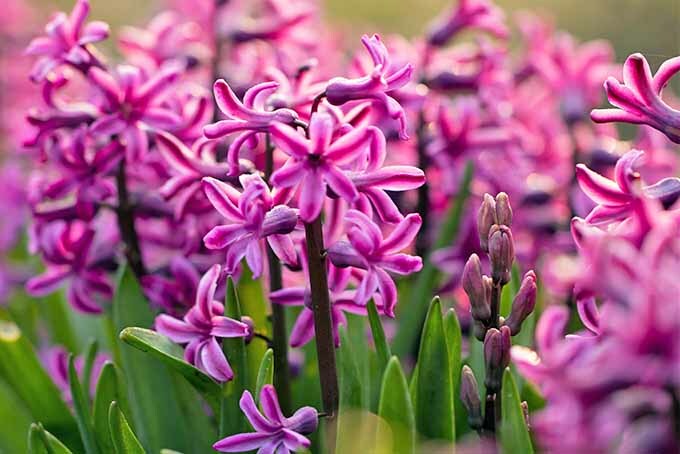 Sweetly fragrant with a delicate, fresh scent, each hyacinth bulb produces 4-6 narrow, upright leaves and 1-3 spikes of fragrant star-shaped flowers in colors of blue, lavender, orange, peach, red, pink, yellow, and white. 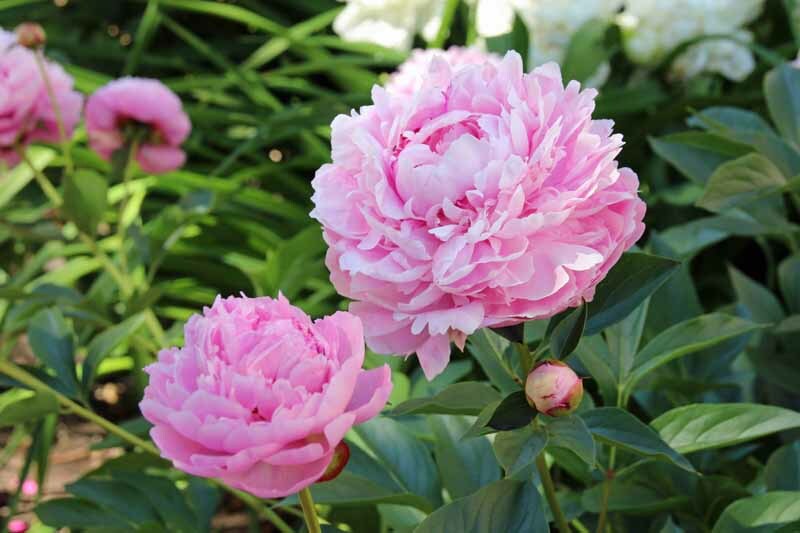 Winter hardy in zones 4-8, these pretty, perfumed blooms enjoy full or partial sun and typically appear from March to April, growing to a height of 8-12 inches. Native to the eastern Mediterranean basin, Asia Minor, and parts of the Middle East, the Dutch hyacinth, H. orientalis, is the common garden variety –not to be confused with the much smaller flowers of the genus Muscari, known as grape hyacinths. 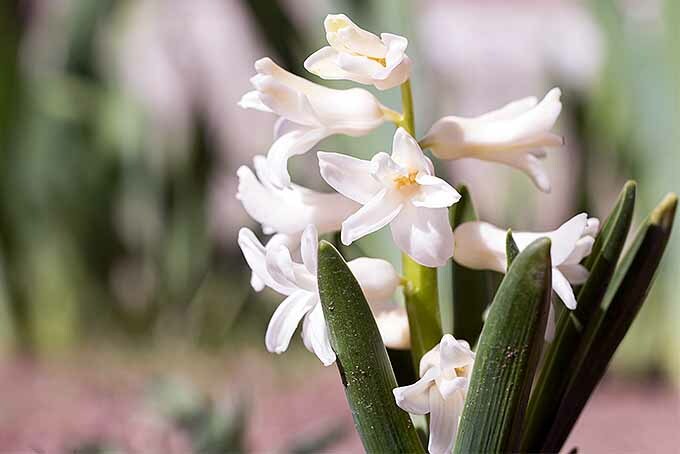 H. orientalis is the single species that gave rise to the extensive range of florists’ hyacinths and garden varieties available today, with cultivated cross-breeding dating back as far as the sixteenth century. 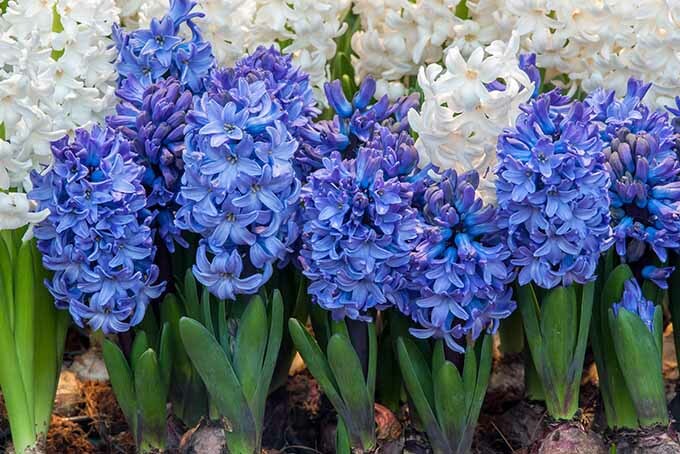 Popular throughout antiquity, hyacinths were extensively cultivated in gardens of the Ottoman Empire. The flowers were first introduced to Europe in the mid-1500s when a Flemish diplomat sent home a package of exotic Eastern bulbs from the court of Suleiman the Magnificent. A white hyacinth, and a purple grape hyacinth or muscari. Their appeal quickly caught on, and in the eighteenth century, the first double cultivar was produced – with a single bulb fetching the handsome price of 1000 gold florins! And at one point in the heyday of bulb mania, there were over 2000 varieties of hyacinths available. Today, just over 60 hyacinth cultivars are in commercial production with about half that number available for the home gardener. Roman hyacinths, H. orientalis albulus, are a wild, early flowering strain from southern France that features loose flowers on a slender spike. At one time they were popular for indoor growth, but have mostly been replaced today by showier cultivars. 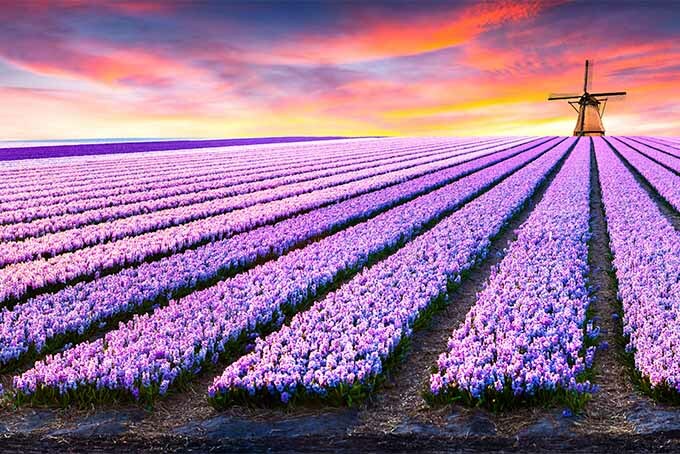 In literature, the Greeks were the first to write about hyacinths. Sometime between the tenth and eighth centuries BC, Homer described them as being part of the floral couch used by Hera, queen of heaven and earth. 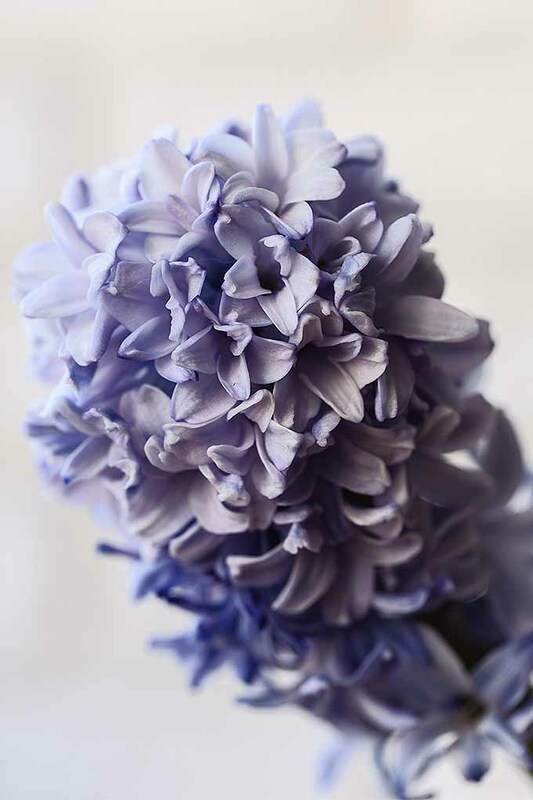 The name hyacinth is derived from the Greek huakinthos, a plant identified as the flower in the myth of Hyacinthus. A golden boy who was much adored by the gods Apollo and Zephyrus, Hyacinthus was accidentally, and mortally, injured by a discus. To prevent death from snatching this beloved youth away, the grief-stricken Apollo transformed him into a flower of divine hue and fragrance. Well done, Apollo! Now, let’s look at the varieties you should know about so you can enjoy the handiwork of the Gods yourself at home. Full heads of reflexed flowers on a thick stalk are the classic standard for striking displays in the garden, or indoors. Dense whorls of double-petaled flowers on a stout stalk make a thick mat of colorful blooms. 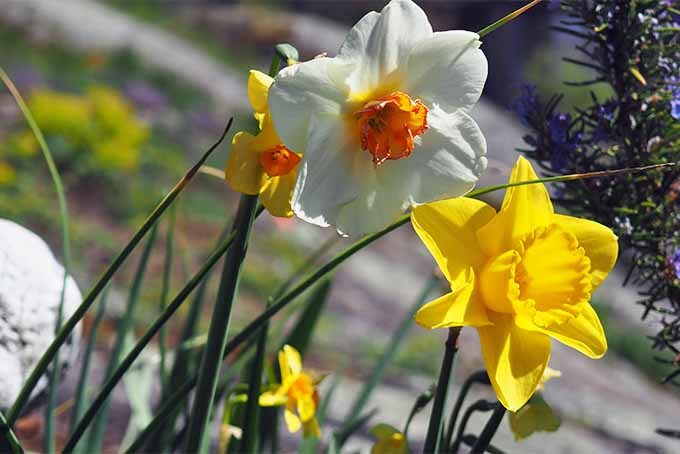 Each bulb produces numerous flowering stalks, but flower density is looser, in a more relaxed arrangement. 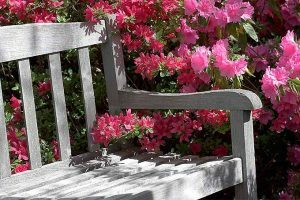 Plantings can be laid out in single colors, two-tones, or multicolored schemes in formal or relaxed arrangements, borders, cast in lawns and under trees, or in containers. 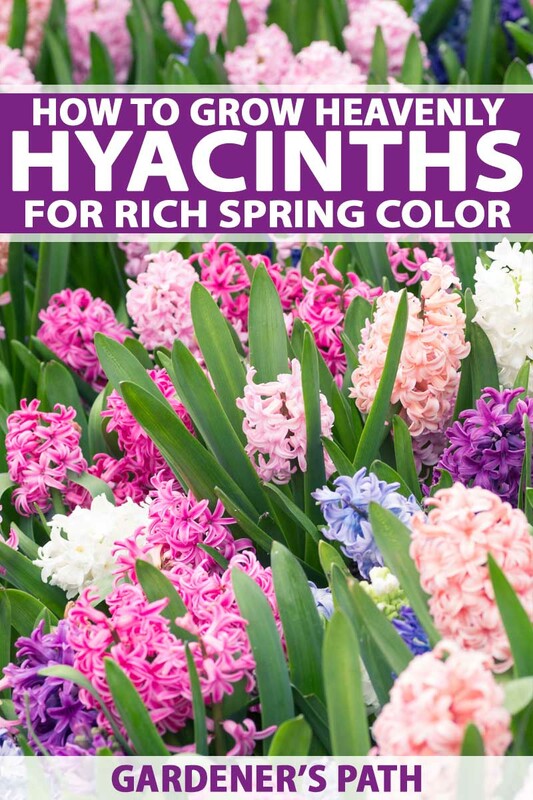 Purchase hyacinths in early autumn at your favorite nursery or seed catalog, or online. 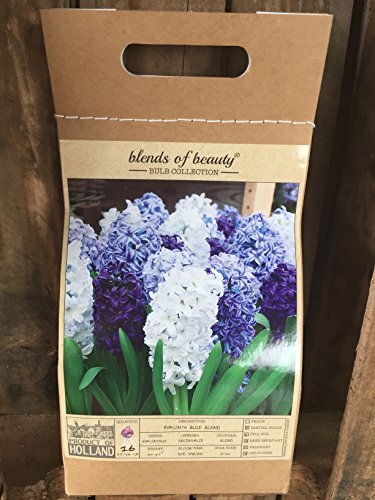 You can find a beautiful blue blend of hyacinths from Daylily Nursery, available on Amazon. For an eye-catching two-tone effect, add some pure white ‘Snow Drift’ hyacinths from Marde Ross & Co., available in packages of 5 on Amazon. Once your order arrives, it’s time to plant! Hyacinths perform best in moderately fertile soil. They enjoy good drainage, and a full to part-sun location. 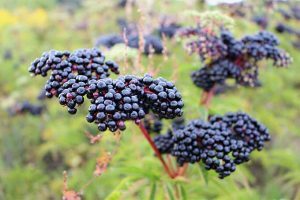 Plant approximately 6-8 weeks before the onset of expected hard frosts, or when the soil temperatures in your area start to fall below 60°F. 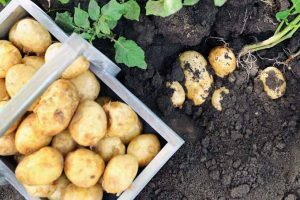 Prepare the growing site by loosening the soil with a fork to a depth of 12-16 inches, then amend with 2-4 inches of organic materials such as mature compost or well-rotted fertilizer. Dig holes approximately 4 inches deep and mix in some bone meal. Set bulbs firmly in place, root end (i.e. widest end) down. Space a minimum of 3 inches apart, in clusters or rows. Cover with soil, firming gently in place. 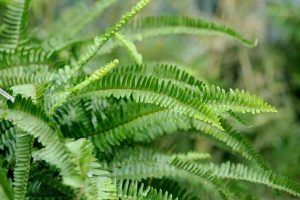 Once leaves emerge in spring, sprinkle their bases with a slow-release bulb formula fertilizer with a formula of approximately 5-10-5. 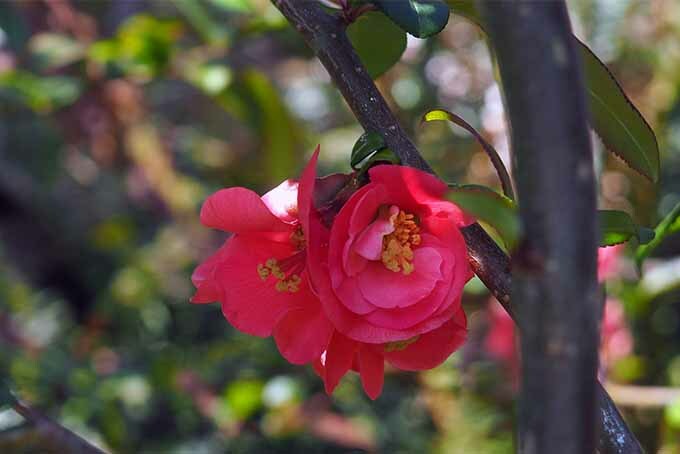 Remove blooms once they begin to brown, but allow the leaves to die back on their own. 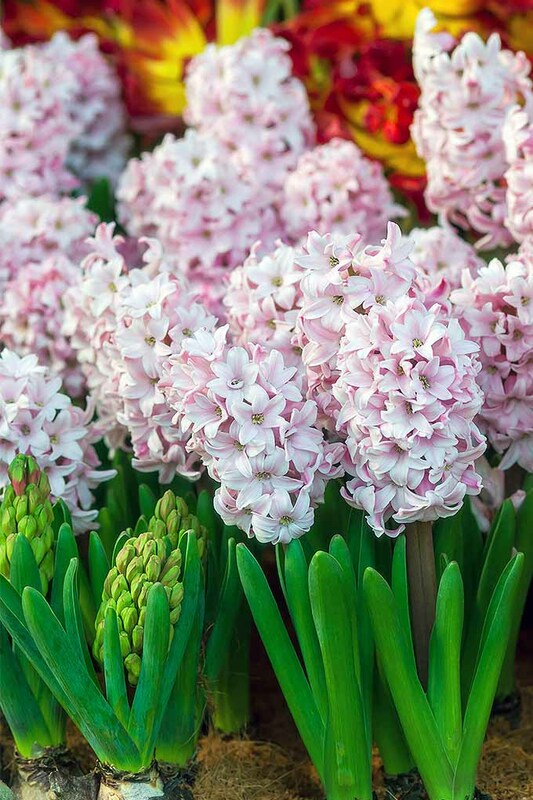 Plant hyacinths in high traffic areas to enjoy their sweet perfume. Use a good potting soil or coconut coir mixed with 1 part compost, 1 part sand, and a sprinkle of bone meal. We like these peat-free coconut coir pellets from Window Garden, available on Amazon. Ensure a layer of drainage material lines the container bottom – they can’t abide wet feet. Plant 4 inches deep and pack closer together than ground plantings, 1-3 inches apart. Cover with soil, and water to settle bulbs in place. Because they may be susceptible to frost damage, wrap containers with a layer of insulation such as bubble wrap. 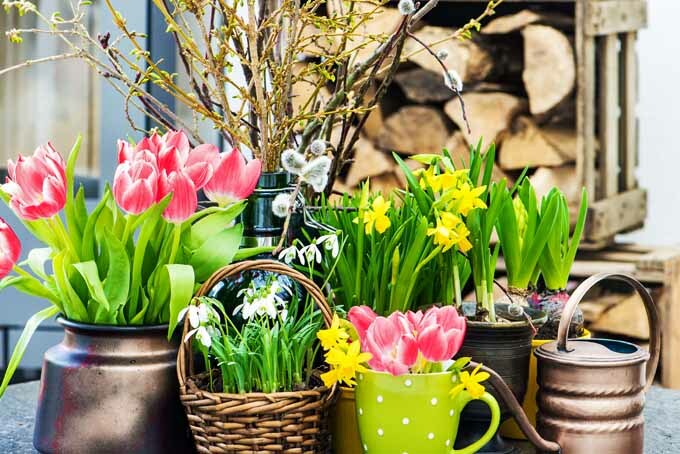 Set in a sheltered location over winter, and as bulbs begin to swell, unwrap the insulation and move to a sunny site where they can be enjoyed outdoors, or inside on a cool windowsill. As leaves emerge, sprinkle with a slow-release bulb food or a fertilizer with a formula around 5-10-5. 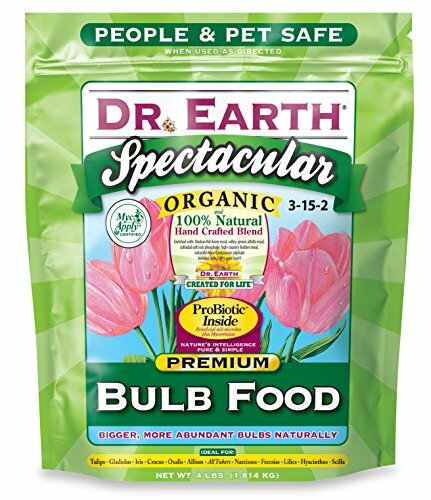 Dr. Earth’s 4-pound bag of premium organic bulb food has a 3-15-2 formula, and is available on Amazon. Water regularly before and during blooming, reducing frequency after the flowers fade and leaves begin to die back. 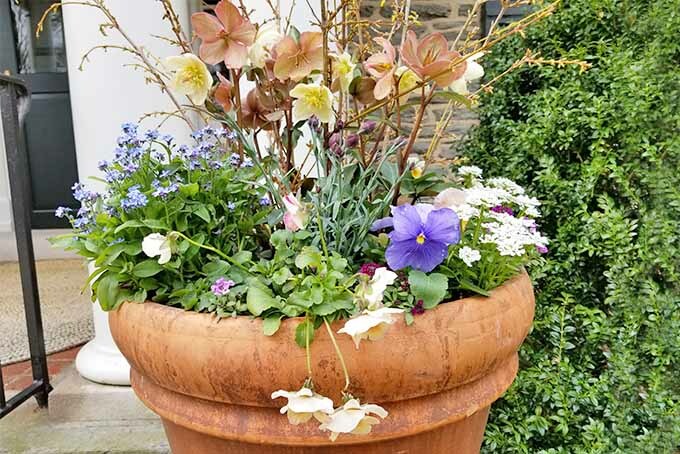 After flowers have finished, return the pot to a sheltered spot in the garden. 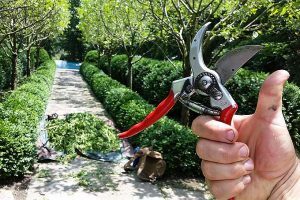 Remove spent flowerheads promptly, but allow leaves to die back on their own. Once all foliage has died, bulbs can be lifted and stored in a cool, dry, and dark location until fall planting. 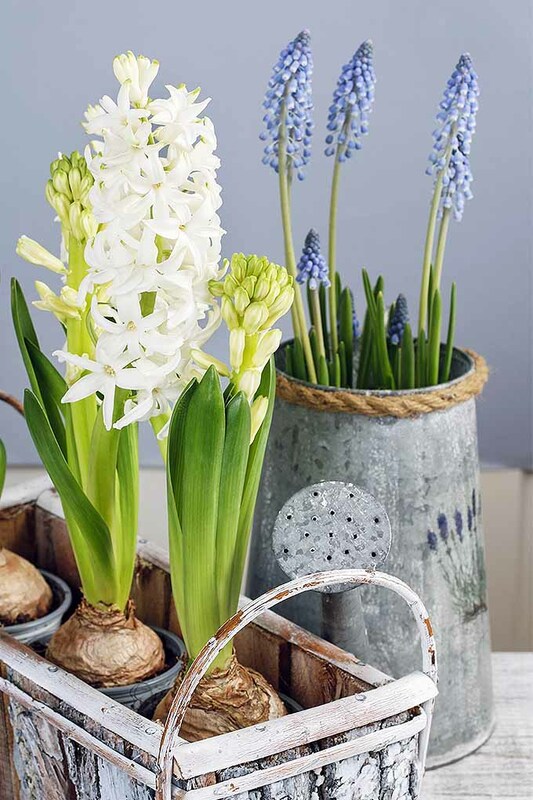 The same can be done with potted hyacinths received as gifts in the springtime. 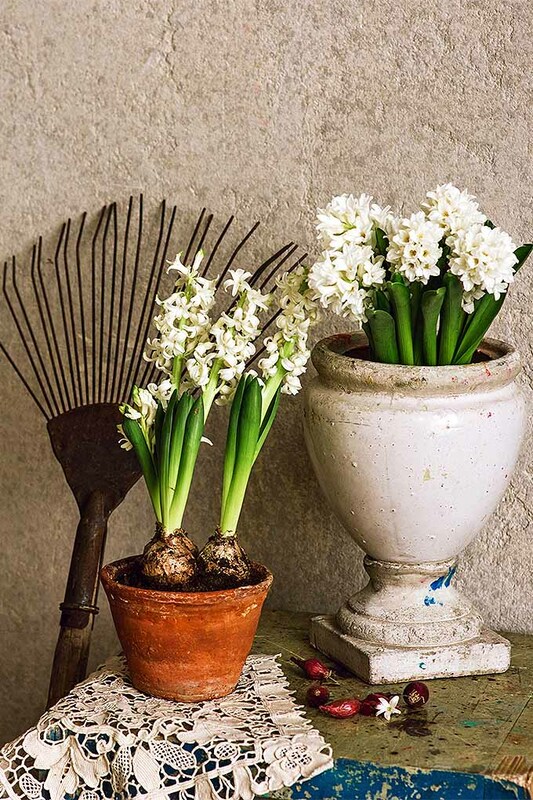 Like narcissus, hyacinths can be grown indoors in a soil mix, or simply in a vase of water. 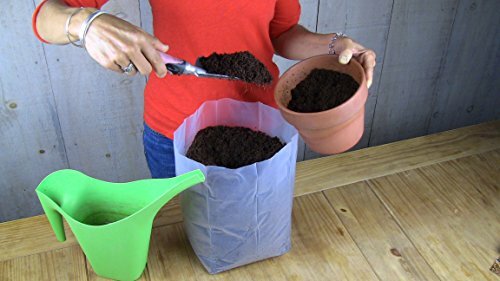 To plant in soil, prepare, plant, and care for them as described above, but use smaller containers suitable for indoor spots like windowsills. If your indoor containers lack drainage holes, layer the bottom with bulb fiber. Use prepared bulbs that have been pre-chilled; those that haven’t been prepared this way ahead of time will need 6-10 weeks of cold weather storage in a root cellar, shed, garage, or refrigerator. For storage in a refrigerator, place in a paper bag and tuck into the bottom of the fridge, away from fruits and veggies – the ethane gas that they produce can cause them to grow or develop flowers early. Once chilled, follow the steps outlined above in the section on container plantings. 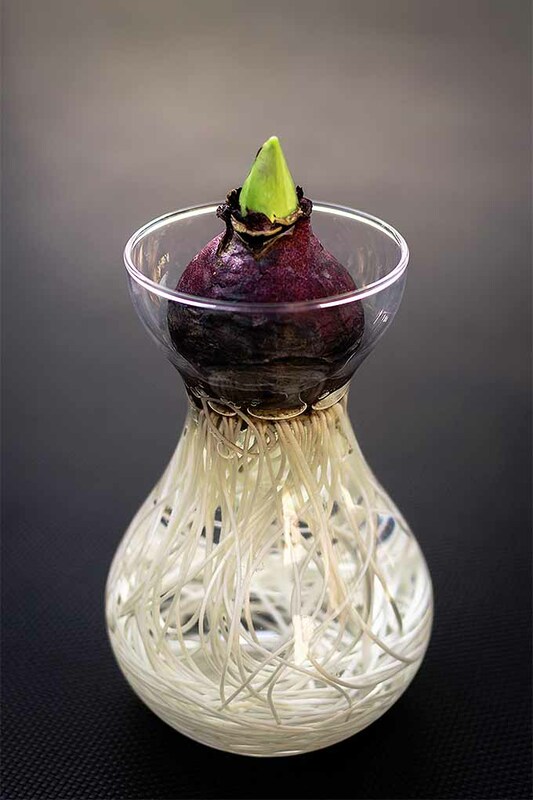 Hyacinths can also be grown in water using a bulb vase. 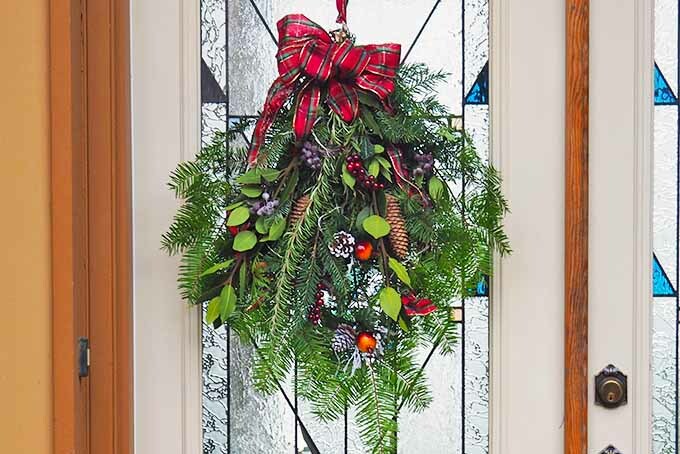 We like this tall one made of recycled glass form HomArt because it keeps the foliage neat. It’s available on Amazon. 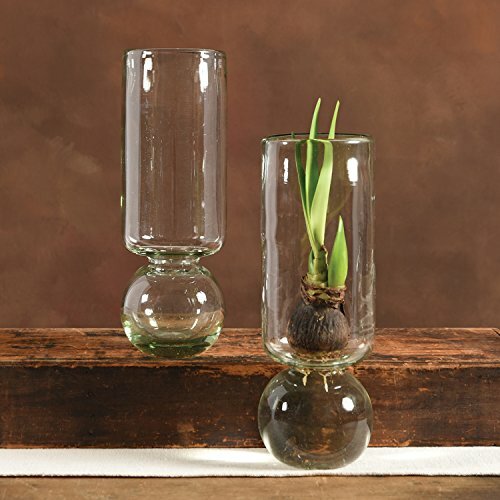 Place bulbs in the vase, fill with water to just cover the roots, and set in a cool, dark location until a mass of roots forms. Once shoots have grown to 3-4 inches, move to a sunny location and maintain the water level. In just a few weeks, you’ll be enjoying a beautiful flower! Hyacinths grown in water aren’t suitable to go in the garden and should be composted once flowering is finished. To enjoy over the winter holiday season, plant a succession of bulbs every two weeks from the start of September through mid-October. Garden hyacinths are winter hardy for growing zones 4-8, and can remain underground throughout the year in these zones. But if your winter temperatures remain above 60°F, it’s advisable to dig them up in the autumn and chill them for 6-10 weeks, as outlined in the section on indoor forcing above. Those grown in containers can be transplanted to the garden to re-bloom the following spring. Once the foliage dies back, unearth the bulbs and store until autumn, then plant according to the outline I’ve described in the section on planting preparations. 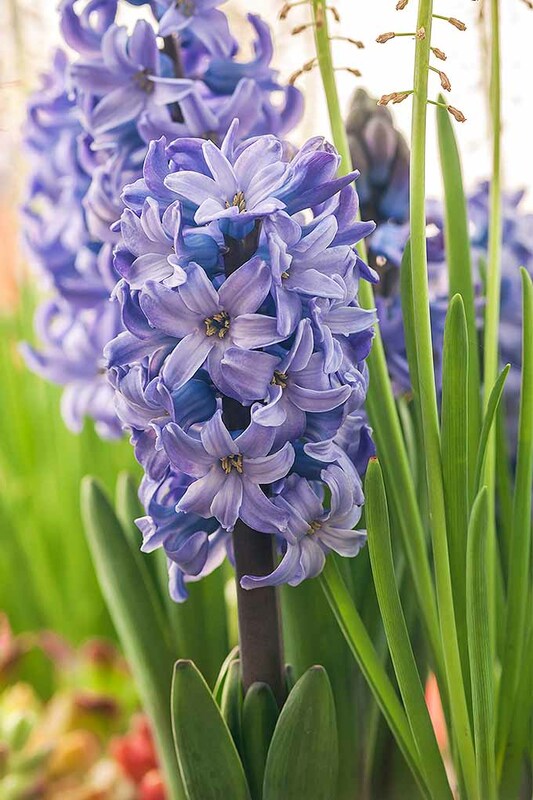 Whether grown in the ground or in pots, remove the spent flowerheads to prevent seeding, but leave the leaves – they’re needed for photosynthesis to store energy and fuel your hyacinth plants for next year. Reduce watering once the leaves begin to die off, but keep your hyacinths moist in dry conditions. In regions with severe winter temperatures or hard spring frosts, a thick 2 to 4-inch layer of protective mulch should be applied and left in place until the danger of frost has passed. Unfortunately, flower quality tends to decline after the initial planting year, which is why many folks treat these plants as a tender perennial, expecting only 2-3 years of robust blooms. 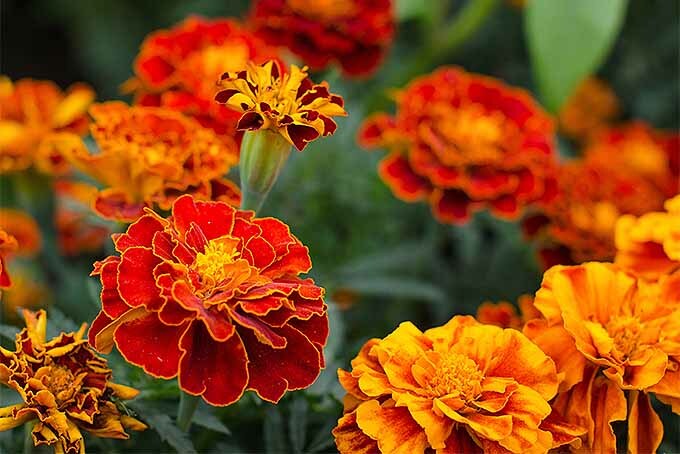 The reason their flowers are so spectacular the first year is due to the commercial growers’ precisely controlled, fertile environment and a special post-harvest heat treatment that promotes dense spikes of grand flowers. 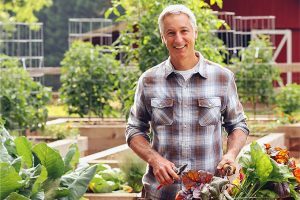 Since these conditions don’t typically occur in nature, they are difficult for the home gardener to reproduce. 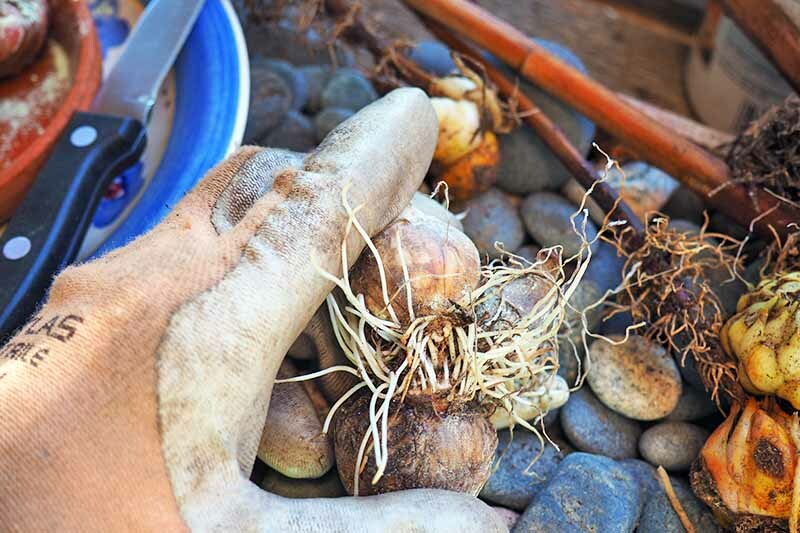 Plan to buy more in the fall, or use some of your existing stock to propagate new bulbs. For practical reasons, like reusing containers or freeing up prime real estate in the garden, bulbs can be lifted and stored until autumn. 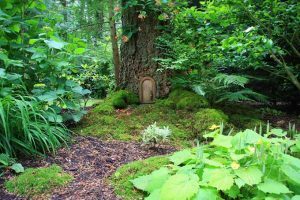 But leave in place those that have naturalized under deciduous trees and shrubs, in grassy areas, or that have permanent homes in beds or planters. 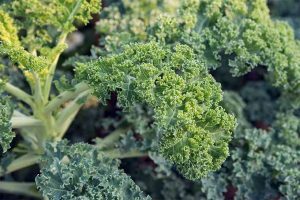 Once flowers have finished and the foliage has died back, use a garden fork or hand fork to carefully lift and remove them from the soil. Keep only healthy, larger-sized specimens and discard diseased or damaged ones. To prevent the development of fungal rot in storage, lay bulbs on drying racks or trays to air dry for 24-48 hours. 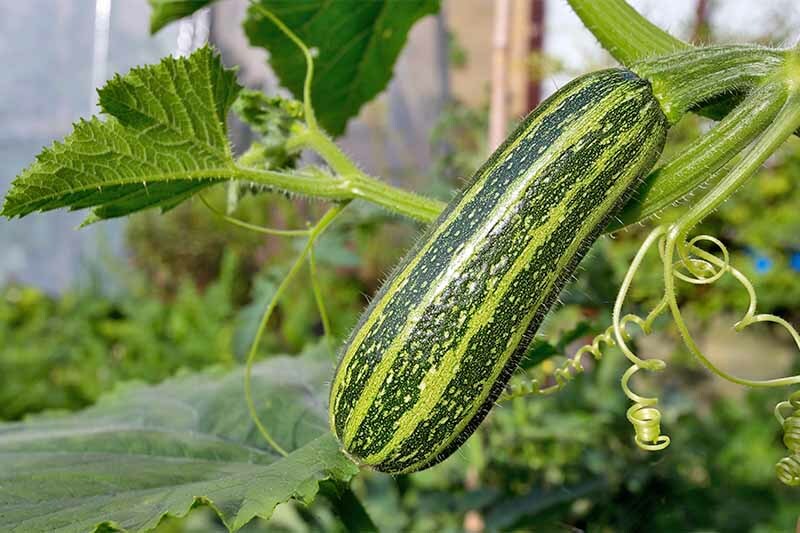 Place in paper bags or mesh nets and store in a cool, dry, and dark location until planting time arrives in autumn. It should be noted that all parts of hyacinths are toxic to humans and pets, due to the calcium oxalate and lycorine that they contain. Be sure to keep cats, dogs, horses, and children who like to put things in their mouths away from these. 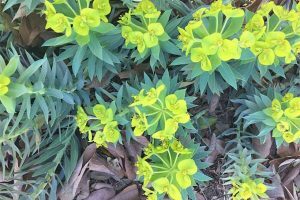 Just a few pests and diseases may bug these beauties, keeping them from reaching their full potential in the garden. A fungal disease that can attack in soil temperatures around 65-75°F. Leaf and root growth is stunted, and the bottom of the bulb becomes soft and rotted. 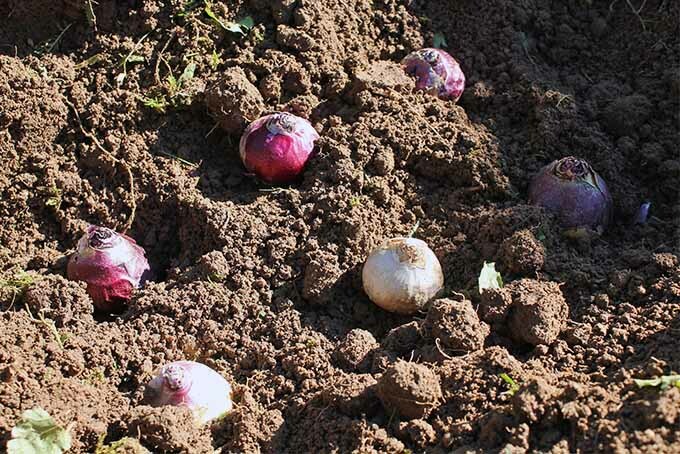 Discard any diseased bulbs, and dust bulbs with a fungicide before planting. Don’t replant similar species in the same spot for at least 3 years if basal rot has been detected. Leaves and stems can be damaged by late spring frosts, with brown spots and blotches or split, ragged edges. Provide a thick mulch of 2-4 inches over the bulbs after the ground freezes. Despite being toxic, rodents and other animals still like digging up bulbs! Everything from squirrels and chipmunks to voles and groundhogs – even skunks! – might like digging for these fresh, juicy enticements. To provide some added protection, make tin can sleeves by opening both ends of a can and planting inside the sleeve. Set the bulbs close to the bottom, at about 4 inches, with the rim just below ground level. The open-ended can allows roots to spread while protecting the bulb from gnawing critters. 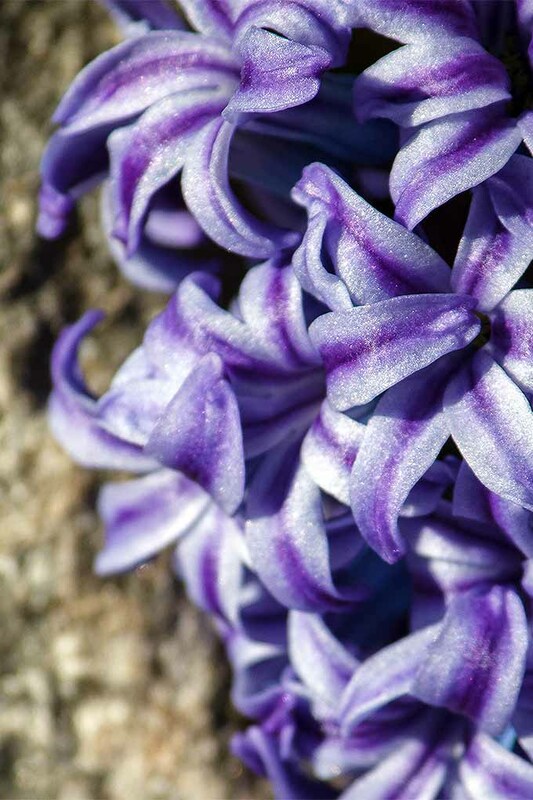 With their sweet fragrance and vibrant colors, hyacinths appear like sparkling jewels in the early spring garden. 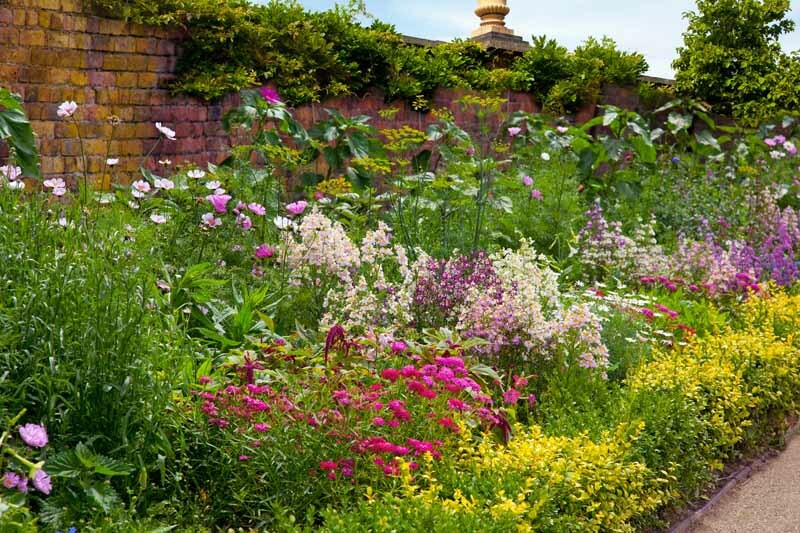 Fantastic in mass plantings, they also dazzle in borders and along pathways, in naturalized settings, and in containers – anywhere their lovely scent can be enjoyed! Remember to save some for indoor forcing. Choose treated bulbs that don’t require an extended chill, or start chilling your own in two-week increments at the start of September to enjoy over the winter months. Do you folks have any questions or favorite ways to use hyacinths? 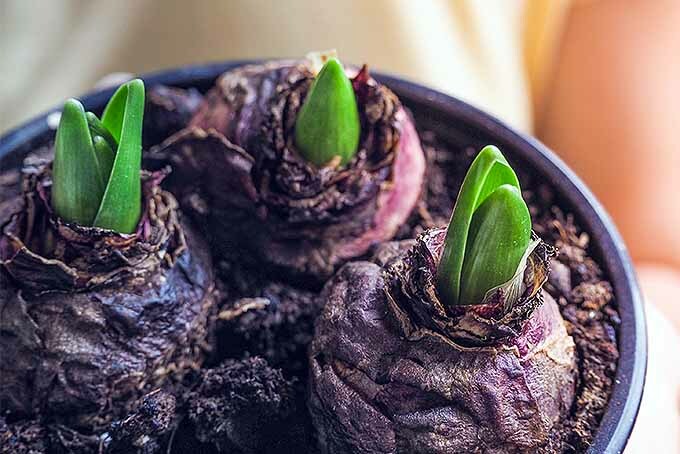 Drop us a note in the comments below, and be sure to check out our article on forcing bulbs for detailed indoor growing instructions. Product photos via Daylily Nursery, Marde Ross & Co., Window Garden, and Dr. Earth, and HomArt. Uncredited photos: Shutterstock. Will these be subject to deer munching on the flowers? Or are they deer-resistant? 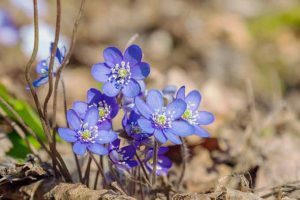 You’ll be happy to learn that deer do NOT like any part of this spring flower bzb, and squirrels avoid them too – they’re actually toxic to the critters, so they stay away. And daffodils are another good option to foil pesky deer… thanks for your question! Thanks so much for the reply, I appreciate the input. Excellent and highly informative article. Thank you! Why is my new potted blue hyacinth so droopy? I got some now pink Hyacintbus bulbs in water with vase. Are they a one time flower per year or can I store them for next winter? You can try storing it for next winter Kim, but if the bulb’s just in water it isn’t taking in any nutrients- which could make it a poor performer in the second winter. 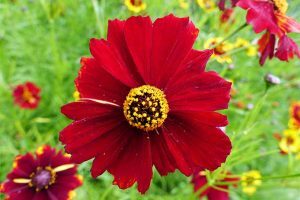 Or, once they’ve finished blooming, deadhead the bloom only then pot the bulb up in some soil and give it a light application of an all-purpose fertilizer such as 20-20-20. Allow the leaves to die back then lift in late fall and try growing in water again in the winter – flower production should be better. Hope that helps, and thanks for asking! Oh, Felco F-2, and All the Things You Can Do!